If you’re in the technology business, you’ve probably asked this question and have never gotten a good answer: How do you market something you can’t see or touch or hear? How do you capture its essence without getting mired in techno-babble? 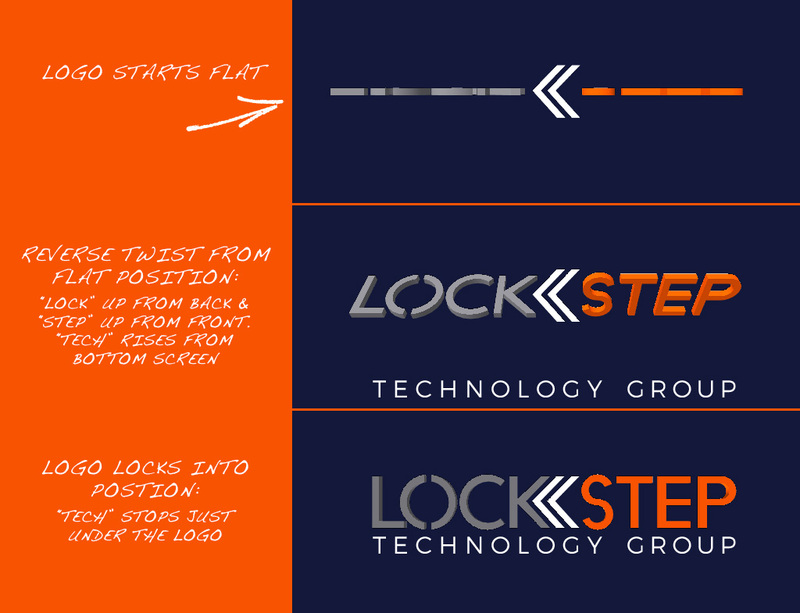 Lockstep Technology Group had that problem. They wanted to tell the story of a very successful partnership with Extreme Networks but didn’t know how. Enter id8. The id8 team started where we always do: learning about the product. In this case, we immersed ourselves in “Extreme Access Control” as well as both companies, uncovering benefits and details that would resonate with the target audience. We found that this solution had the capability to make a positive impact on education. It could save time, IT resources, and frustration on the part of college students, administrative staff, and IT support—a win-win-win, to be exact. We recommended creating a video, which would be the perfect medium to make the intangible tangible and bring this solution to life, helping everyone understand its powerful potential. 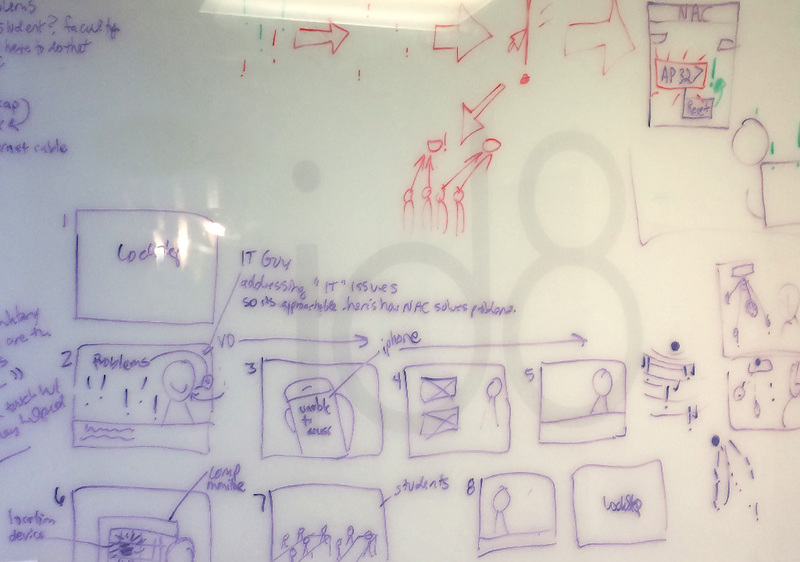 After identifying and defining the main benefits, we created storyboards and a script that captured the story visually and through clear, engaging narration. With those pieces in place, we worked with videographer Jeffrey Morris to produce the video on location at Georgia Military College, providing creative direction on talent, props, styling, wardrobe, and settings. 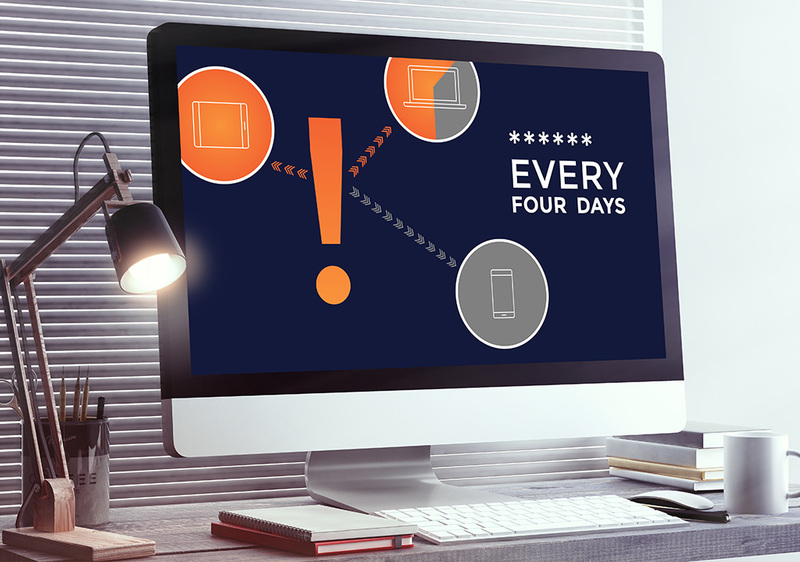 The resulting video clearly told the story of Extreme Access Control, which makes secure internet access a one-click operation and nearly eliminates the need for IT support. Both partners are thrilled to have a way to tell the powerful story of a complex solution in just 90 seconds—and in memorable way that has yielded very positive results. In the end, that’s what marketing anything is all about.